Meet someone, chat about things, start hanging out, and commence a relationship. This is the point where objects just start to vanish. Vanish from one’s place of residence and reappear at the place of their significant other. Depending on the length and intensity of this connection, stuff traded can range from cheap and replaceable to those pesky one-of-a-kind items that, upon a breakup, prompt the classic “need to get stuff from the ex” scenario. What does this have to do with music? Everything, based on the premise of the new video from Washington D.C.’s Wylder. The band that makes “indie folk for indie folks” is back at it with “Bitter” – another cut from their debut full length, Rain and Laura, getting a music video to enhance the already very appealing and playful storytelling present in the music itself. Just six months ago Wylder released a rather humorous video for “Swells,” the album’s lead single. 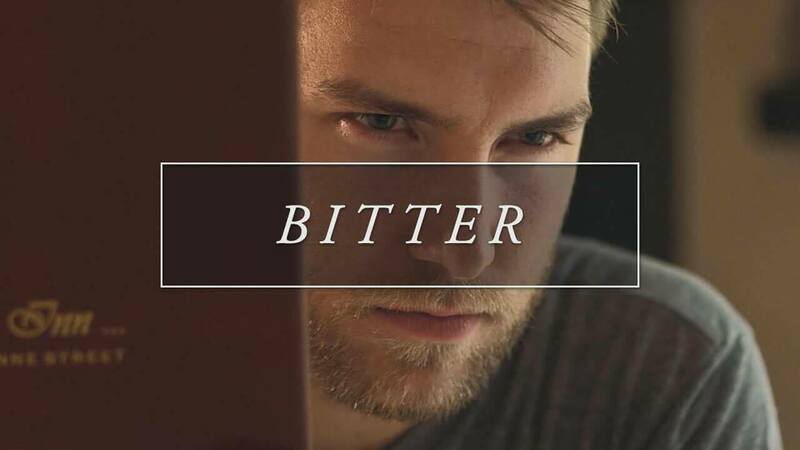 Today, “Bitter” follows suit and the results are right on par with not only the previous video (both shot by Rodgers) but the overall quality and creativity this unsigned sextet has been dishing out since day one. What manner of one-of-a-kind possession is frontman Will McCarry after from his ex and her new boyfriend (played by Southall)? Watch below and see! The video is not only another milestone marker for the band but also served as a great way for them to deepen their relationships with local fans from their D.C. hometown. “Bitter” is off Rain and Laura, which is available for purchase now on iTunes and Bandcamp or streaming through Spotify and SoundCloud.